Ladies! Achieve a perfect smokey eye makeup look. Let’s find out how to do it under 5 minutes straight! Do you often want to try out a gorgeous makeup look but find yourself rushing out the door every morning with hardly any time to spare? We know how bothersome it can be to try and find a makeup routine that can be done quickly but still make you look stunning as you step out. 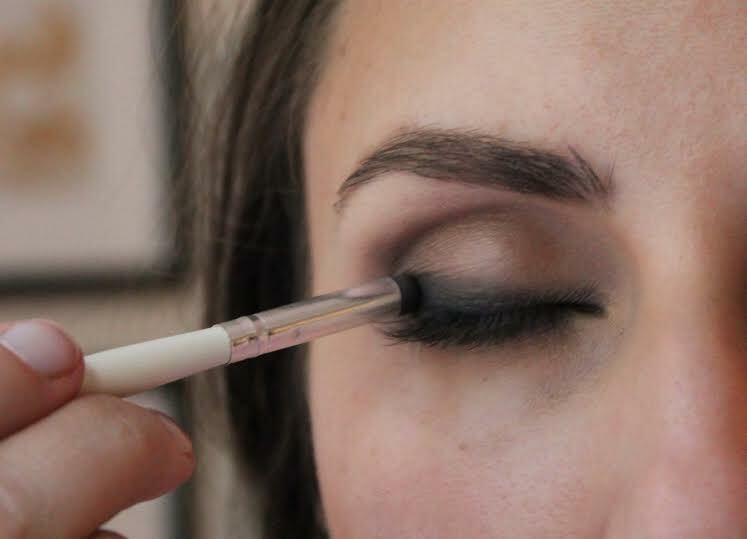 So we have here a tutorial to help you get the perfect smokey eye look in just under 5 minutes. Now you can still hit the snooze button and also look great when you head out. Read on to find out how to give your eyes a gorgeous smokey look below. Start by choosing the colors you want to use. You can do a smokey in various ways using shades of black, brown or any other colors you like. Start by picking a kohl pencil ((you can also use any eyeliner pencil of your choice) in the darkest shade, and then chose two variants of eye shadow, one lighter and one darker. If you want your makeup to last all day, it is best to use a primer. 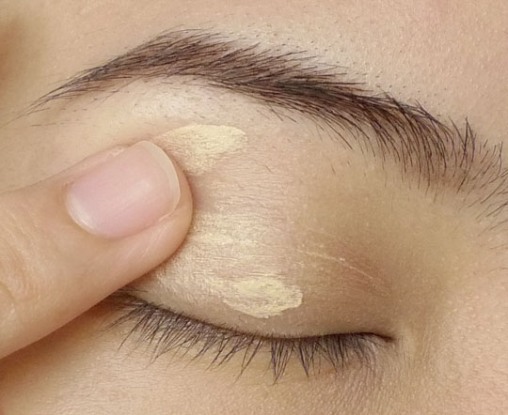 The eyelids tend to get oily after a few hours and the makeup will just wear off. Instead, a quick dab of primer just on the eyelids is enough to ensure that you look well put together all day long. 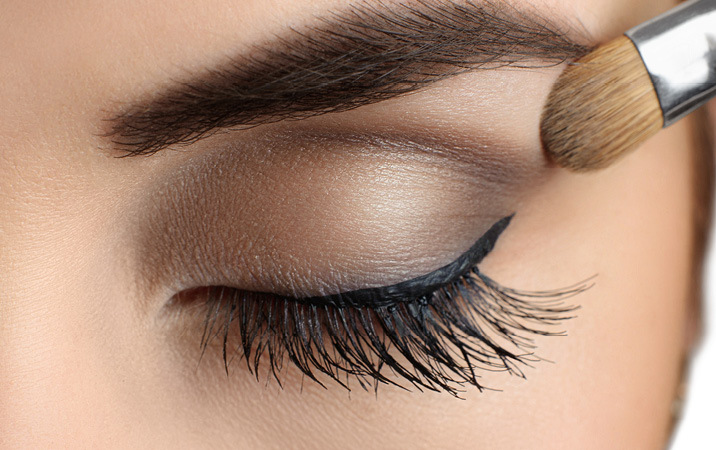 After you have thoroughly applied primer and blended it in, start by lining your eyelids with the kohl pencil. 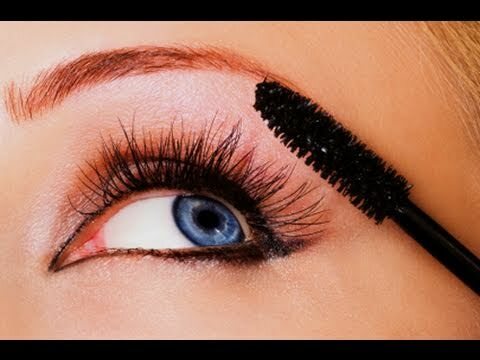 Make sure to line it very close to the lash line to prevent any blank spots and to get maximum coverage. You can make the kohl line very thin or of medium thickness but avoid drawing a very thick stroke. You don’t need to draw a very precise line. Draw it roughly as you will be blending it anyway. Next, blend the kohl with a brush to create a smudged smokey effect. Using the lighter of the two eye shadow colors, take an eye shadow brush and apply the shade all over the eyelid from the lash line to the crease. Imagine it in the shape of a half circle covering your entire eyelid. Now using an eye shadow brush, take the darker eye shadow shade and apply it from the lash line to the middle of your eye lid. This way you will be creating a gradient with the kohl at the base, the darker shadow in the middle and the lightest shadow above extending up to the crease and bare skin beneath the brow. 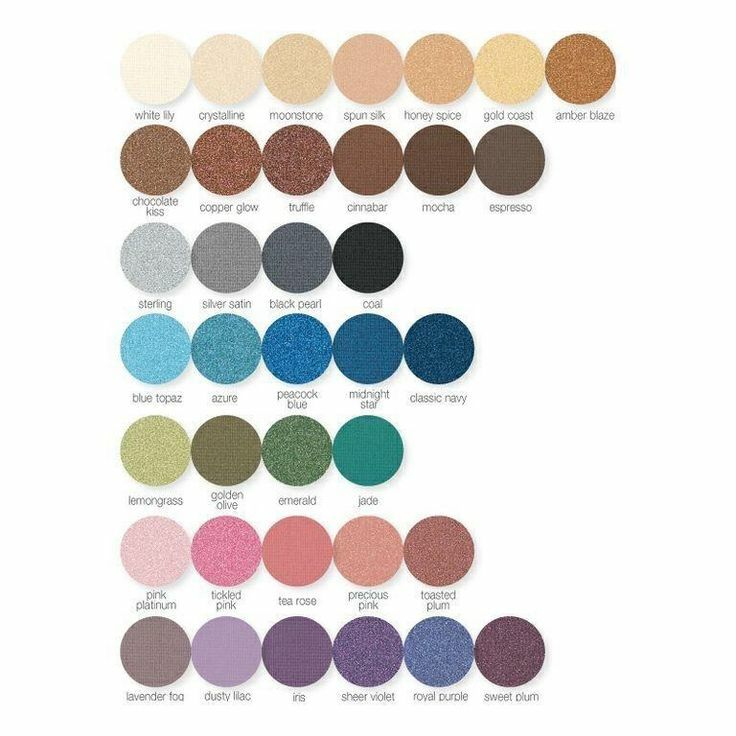 Once you have your colors in place, use the eye shadow brush to gently blend in the colors to create the desired gradient effect. You can intensify or reduce the color as you like. For an evening look you can try a darker application of the colors and opt for lighter application for the day time. Once the colors have blended in and you can effectively see the gradient, apply kohl just beneath the lower lash line. Lastly, finish off with a generous application of mascara and you can quickly run out the door!